WICHITA — A former Kansas sheriff has been sentenced to two years of probation for selling a .45 caliber pistol and ammunition to a convicted felon. 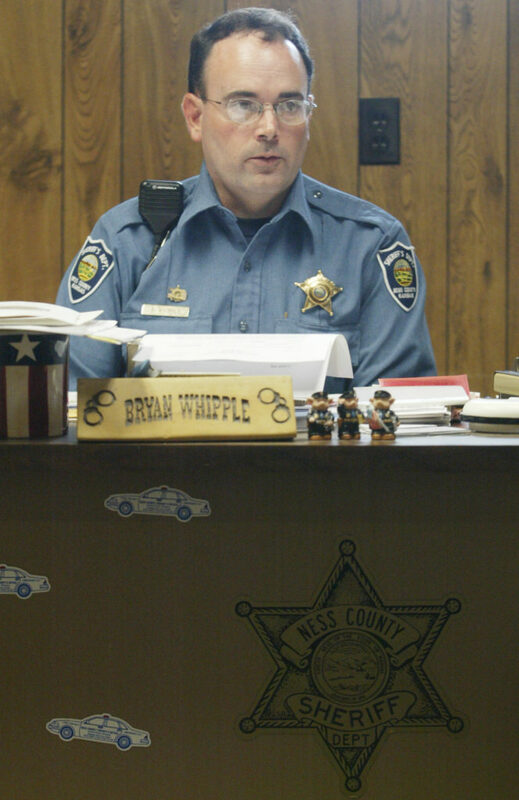 Court records show former Ness County Sheriff Bryan Whipple was also ordered Thursday to pay a $4,000 fine. Whipple pleaded guilty in October and agreed to resign and surrender his law enforcement certification as part of the plea deal. Whipple initially faced three wire fraud charges alleging that he faxed reports falsely certifying that deputies had received training. But under the plea agreement those charges were dismissed at his sentencing hearing.